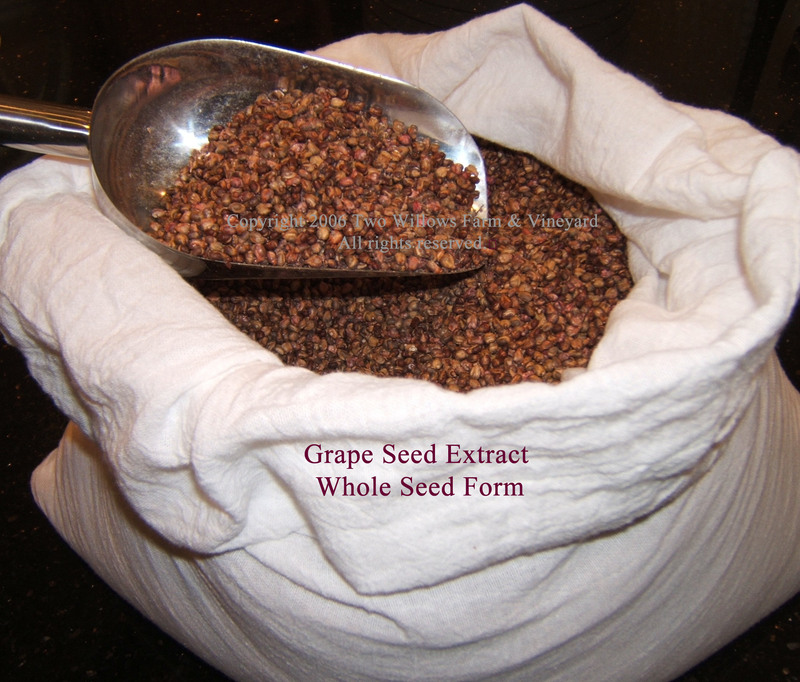 skin extract in bulk as well as certified organic grape seed oil. seed oil at Two Willows at this time. 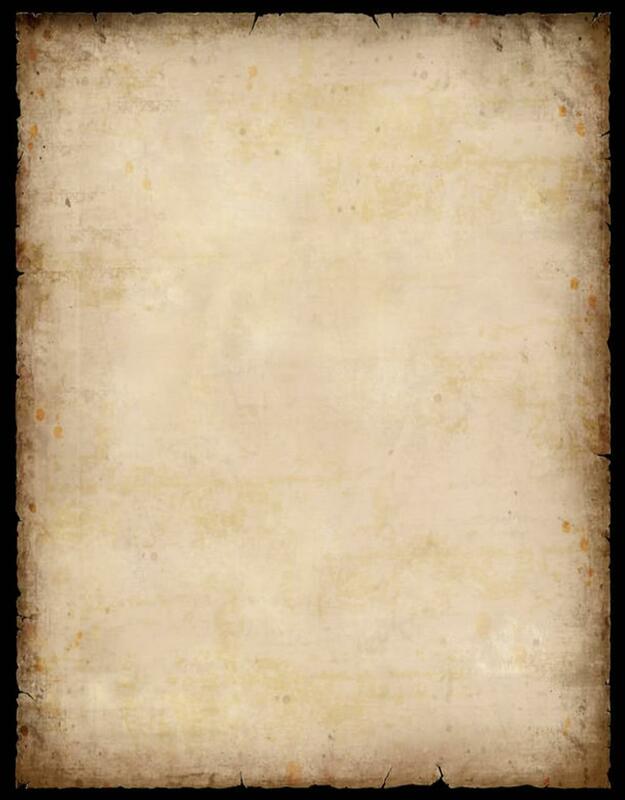 are Organic, and shipping and handling charges as well. "You Tube" videos - WineRX or Resveratrol pages from Wikipedia (see skins). We do not offer FREE SAMPLES unless it's a promotion. We are Organic not Certified Organic. won't find elsewhere. If you have doubts please check our competitors as well. If stored in a cool, dry, place it's best used by 1-2 years. FREEZING is NOT recommended. Capsules are fast dissolving in the stomach and easily digestible. 60%). Expiration date of the capsules is five years. addition of ethylene oxide or sulfites. ALL capsules are Kosher and Halal certified, GMO free, and free of preservatives & Gluten. • Vegetable Cellulose HPMC (Hydroxypropylmethylcellulose) derived from vegetable cellulose. from pure Cellulose of either Pine or Poplar. 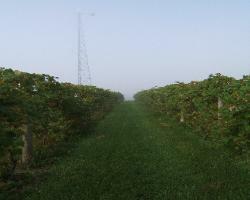 Two Willows Vineyard in the fog!